"God’s power is available for every aspect of your life but waits for you to become powerless as a little child." Faith and vision came to Abram after he received Yah Veh as his Master. Owner. 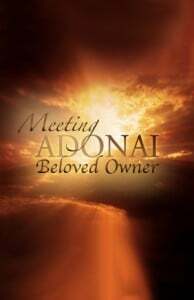 His Adonai.